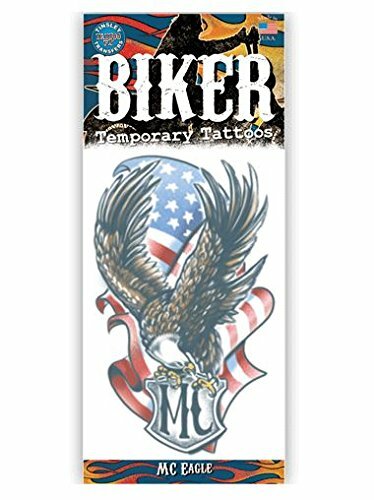 Made in the USA vintage design temporary tattoo. Instructions on back to apply to skin. Not for those allergic to adhesive.